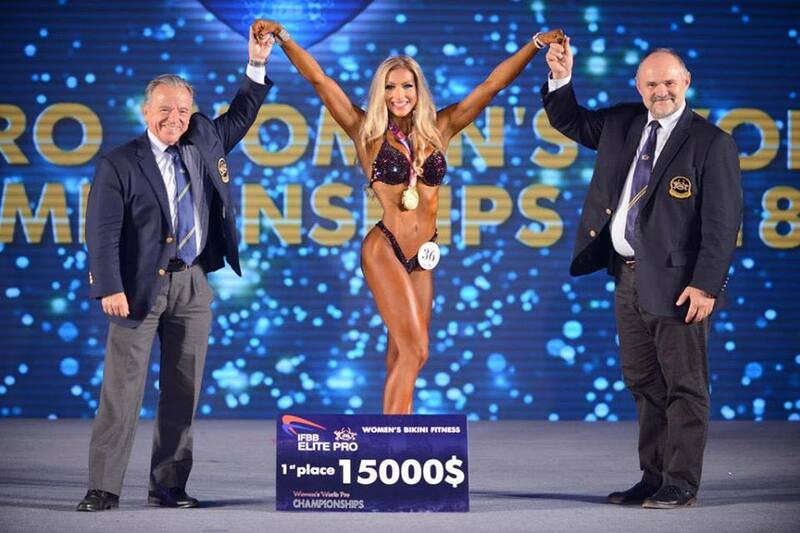 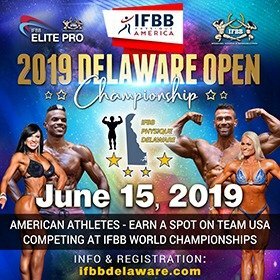 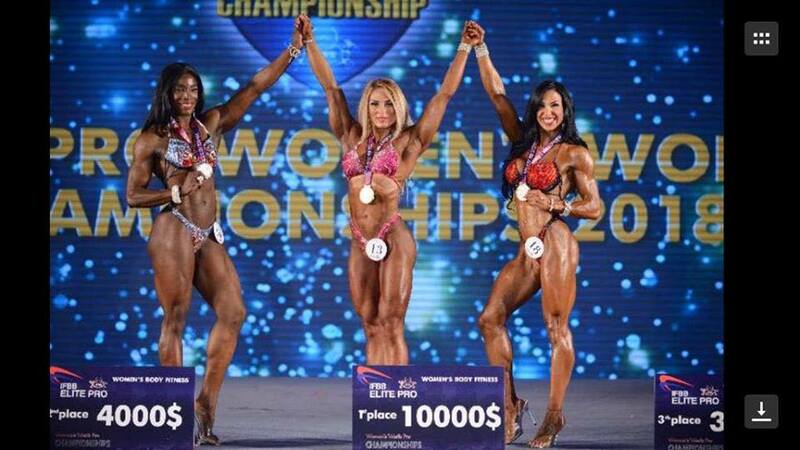 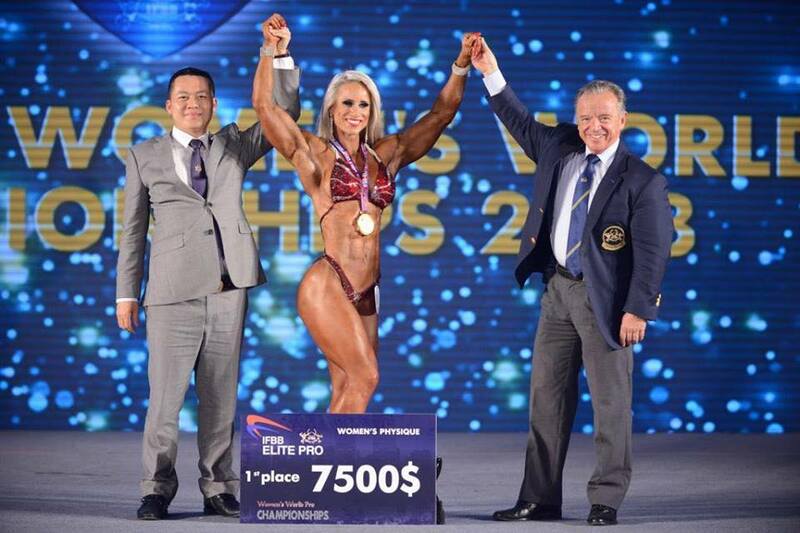 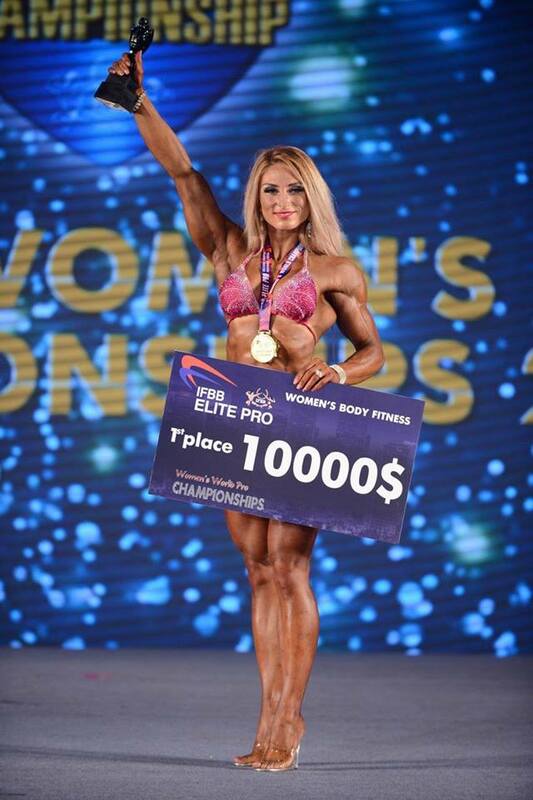 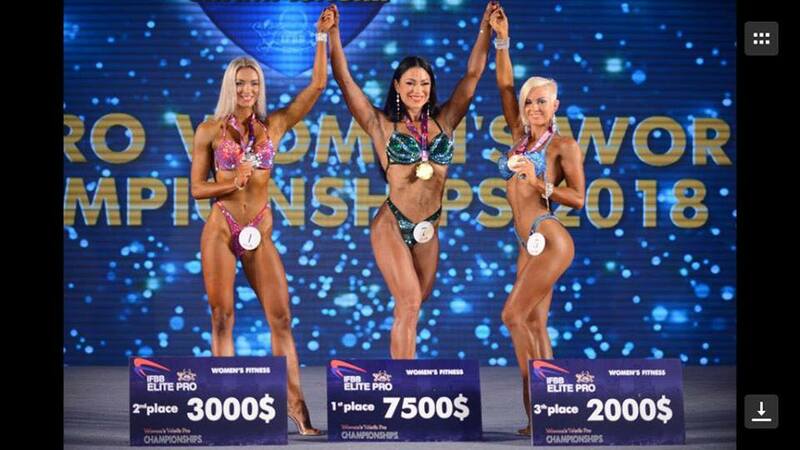 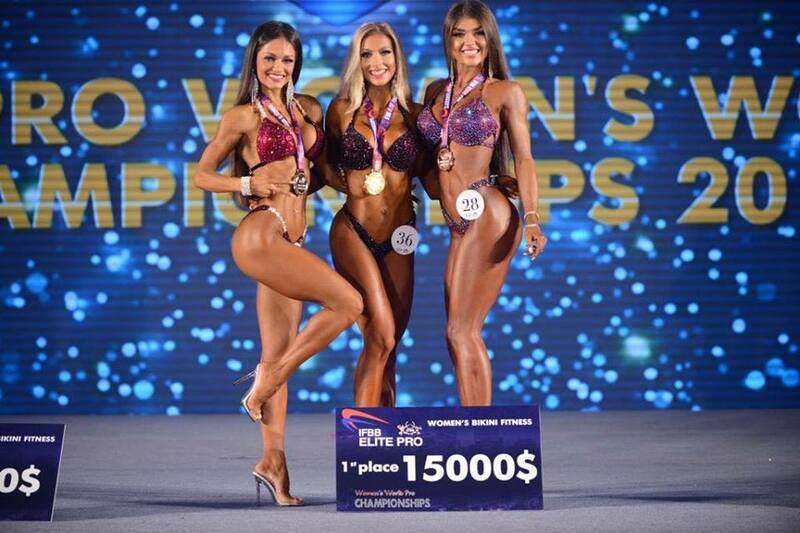 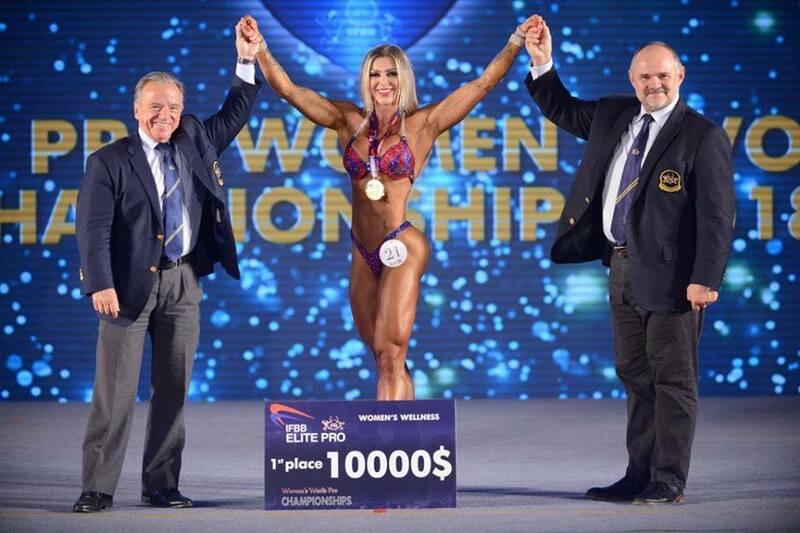 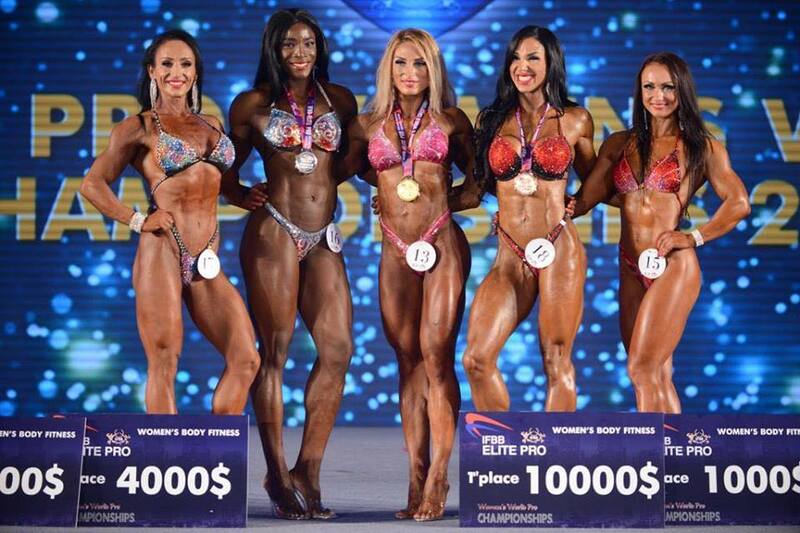 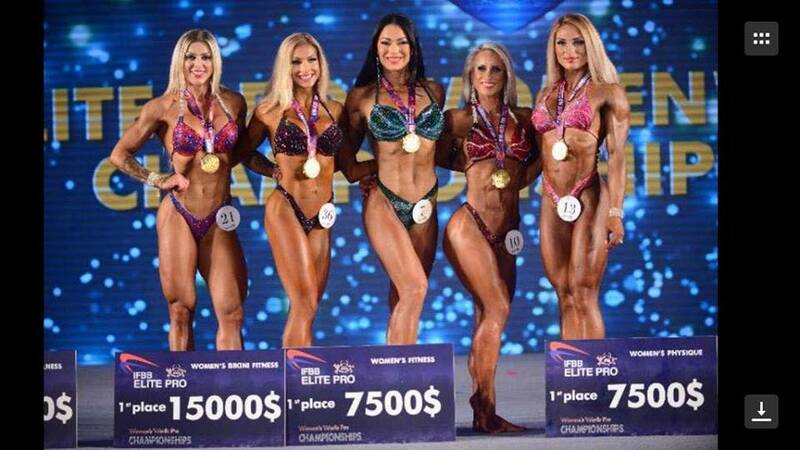 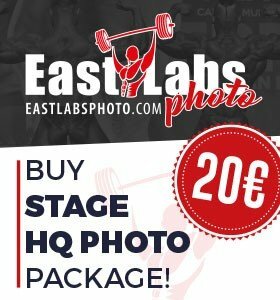 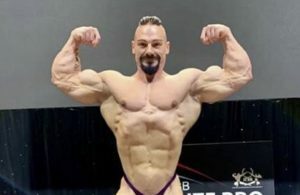 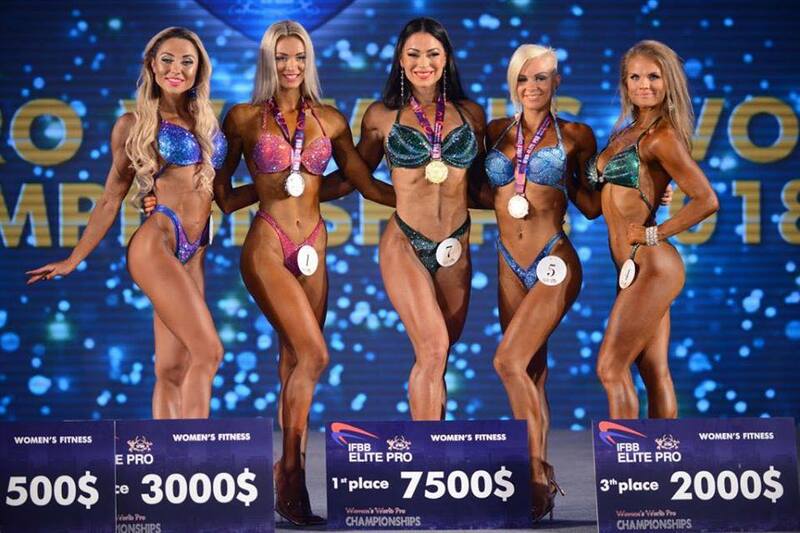 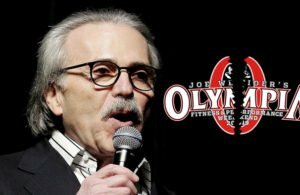 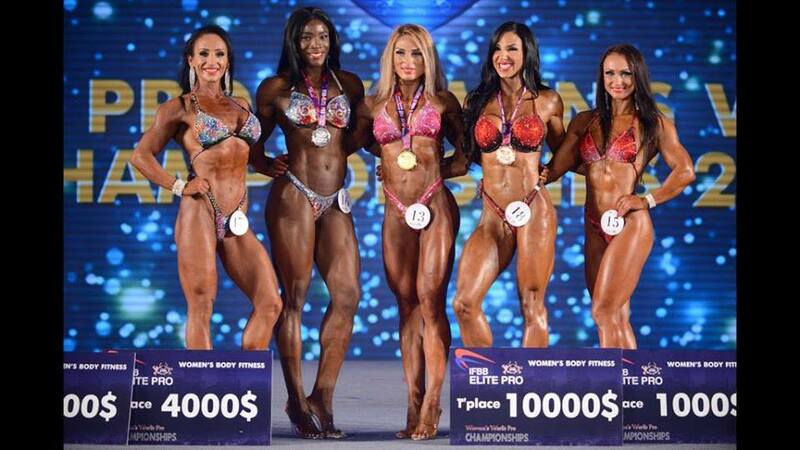 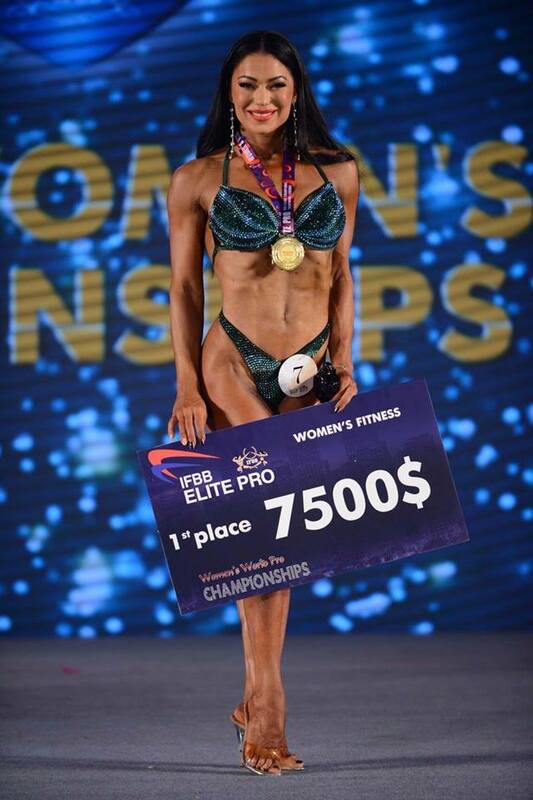 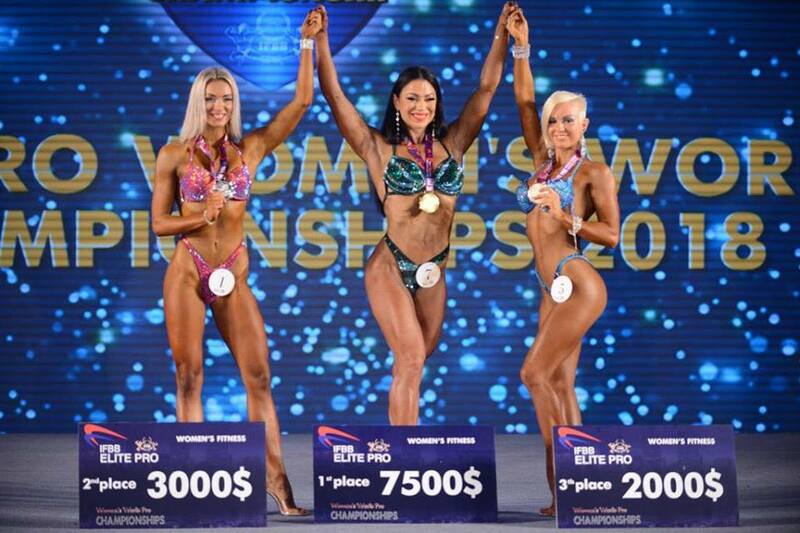 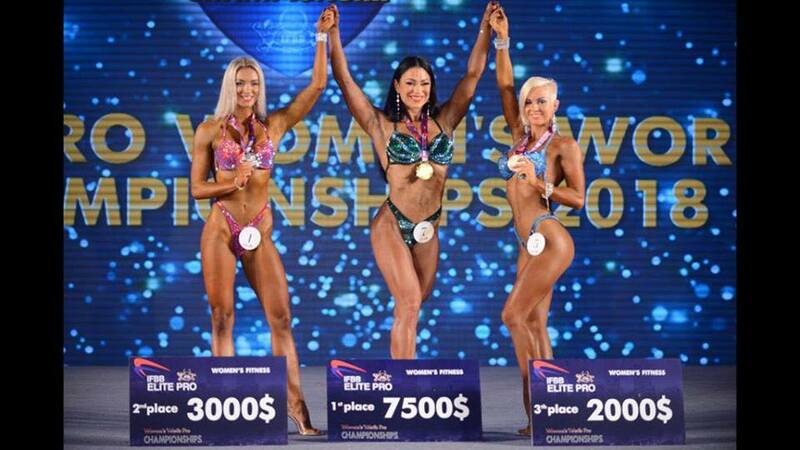 RESULTS & PHOTOS: 2018 IFBB Elite Pro Female World Championships. 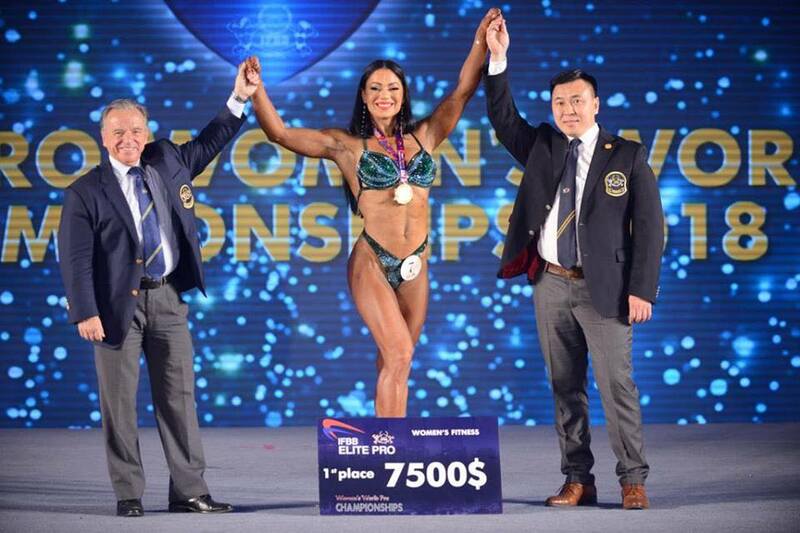 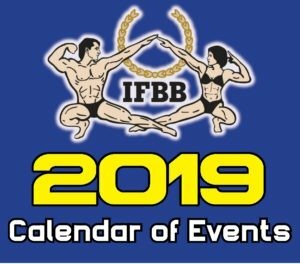 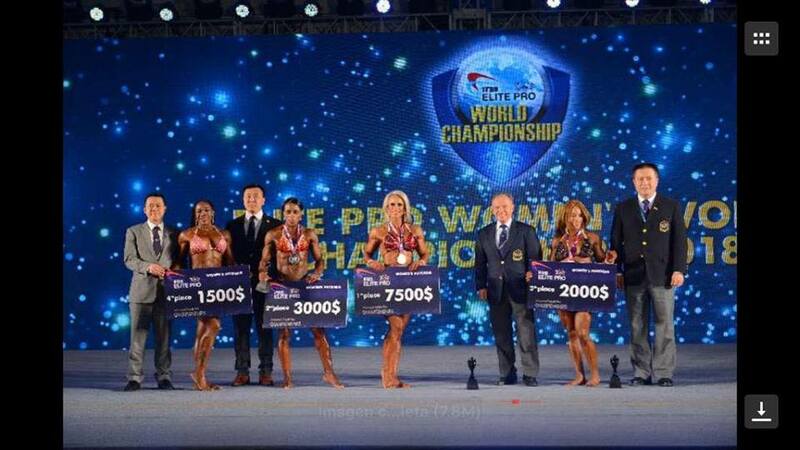 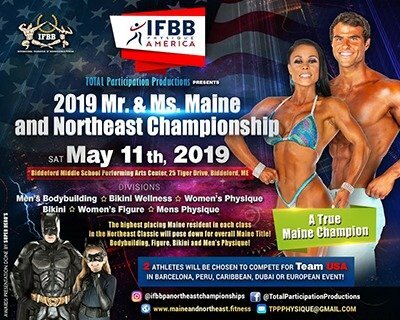 The best female athletes in the world made the trip to Beijing (17-18 November 2018) to compete in the 2018 IFBB Elite Pro Female World Championships. 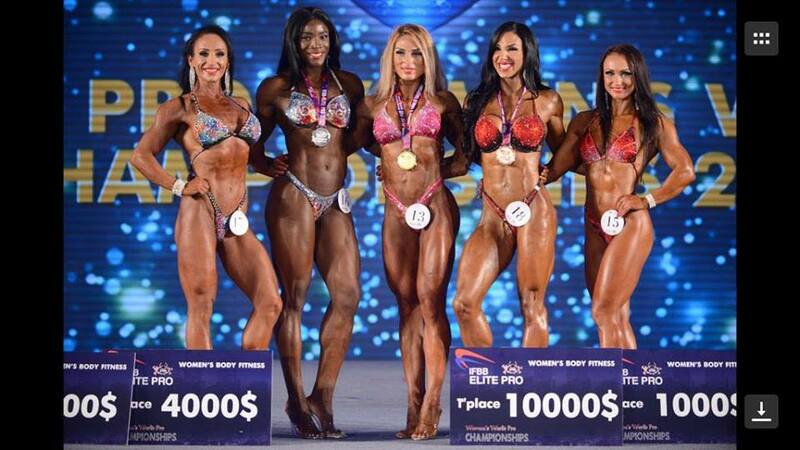 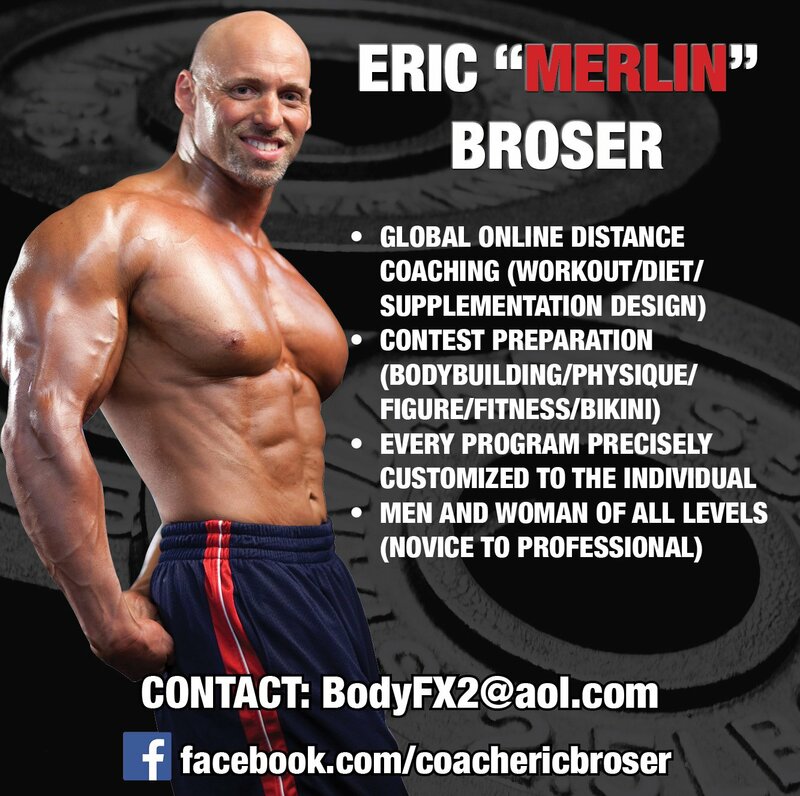 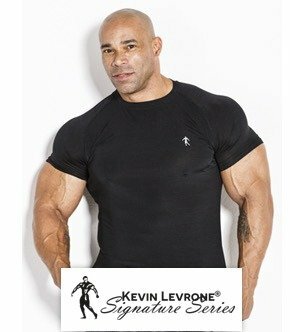 $100,000 in prize money was up for grabs to be shared between the top finishers. 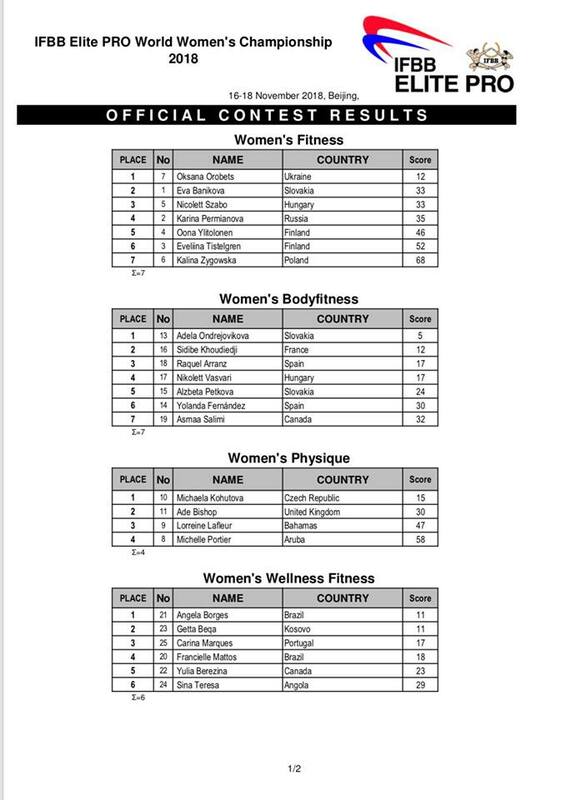 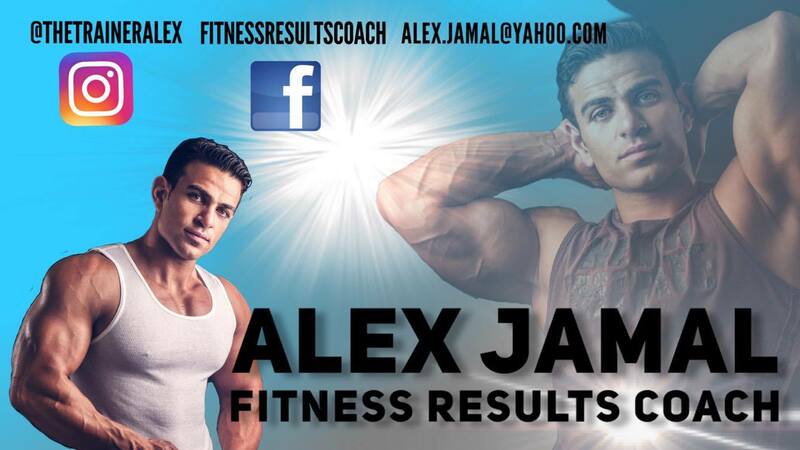 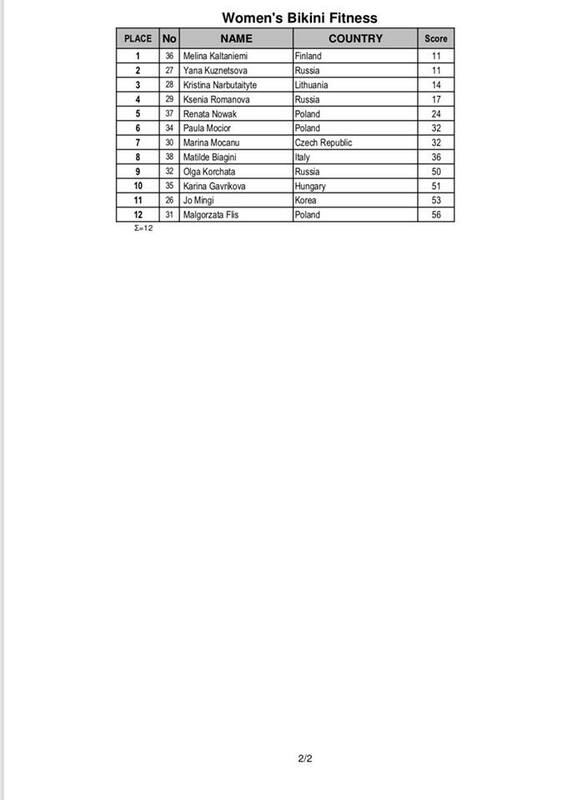 Full results will be uploaded shortly.